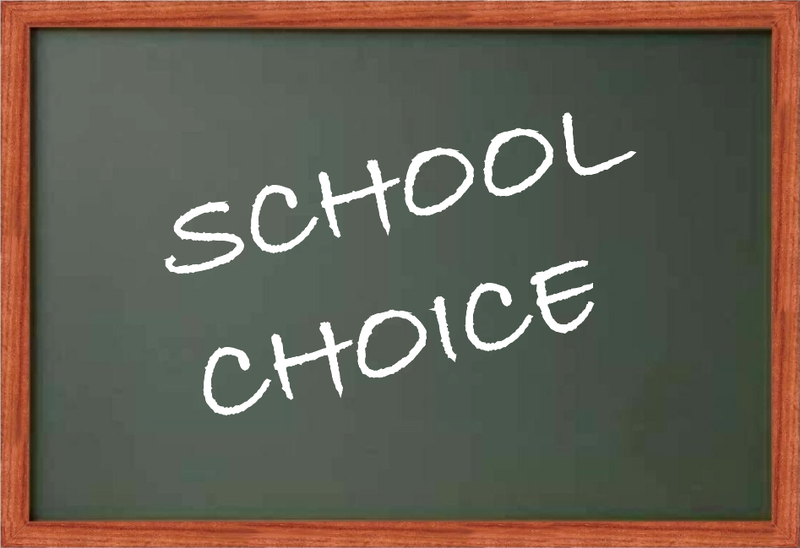 The New Jersey Department of Education notified 27 school districts this week they would be able to begin accepting school-choice students starting with the next school year while simultaneously denying bids from six other districts, including Barrington. Schools in South Jersey that were accepted to the program this year are Clementon, Deptford, Haddon Heights, Logan and Oaklyn. Haddon Heights asked to be able to accept up to 100 students, but the DOE approved 26 students in kindergarten through eighth grade for the district, the Inquirer reported. Rejected schools were Woodlynne in Camden County; Greenwich Township and Stow Creek in Cumberland County; Little Egg Harbor in Ocean County; and Henry Hudson Regional in Monmouth County. The Barrington School District applied for the program in the hopes of filling out grades to no more than a 20-1 student-teacher ratio, Superintendent Anthony Arcodia told the school board this year. The goal, he said, would be to bring more funds to the district without having to hire any additional staff members, which could potentially have lowered the tax rate for residents. 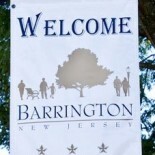 The author of the Barrington Bulletin, Mark Correa, is also a member of the Barrington School District Board of Education as of Jan. 6, 2013. Please be aware that I do not speak for the board in any way. The thoughts, views and opinions contained within the posts on this site are mine and mine alone. And the comments after any given posts are the thoughts, views and opinions of the author of the comment. If you have any concerns over my objectivity or with the content on this site, please leave a comment or email me at BarringtonBulletin@gmail.com. This entry was posted on October 6, 2013 by Barrington Bulletin in Business / Money, Schools and tagged school choice.